The spirit of our Religious School is contagious! It is reflected in the dedication of our Cantor and Religious School Director, Amy Daniels, in the involvement of our Rabbi within a wonderful faculty of loving, professional and devoted teachers, in the enthusiastic corps of parents who volunteer their talents, and most of all, in the eyes of our children, which sparkle with the excitement of learning. We provide a loving, supportive atmosphere where children can immerse themselves in the study of our heritage. The students learn to foster a sense of responsibility for the well-being of the Jewish people. You'll see it in the pride of a five-year-old who cooks a holiday recipe, a ten-year-old who discovers the joy of decoding the mystery of Hebrew letters, and of a 15-year-old who chants Torah at High Holiday services. What makes us most proud, though, is the reality that our children actually enjoy Religious School! 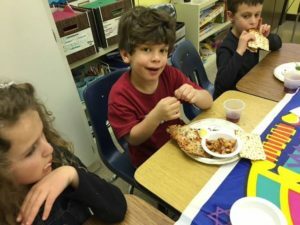 We believe that the practice of Judaism, participation in worship, rituals and ceremonies, and living Jewish values are as important to a child's Jewish education as classroom learning. 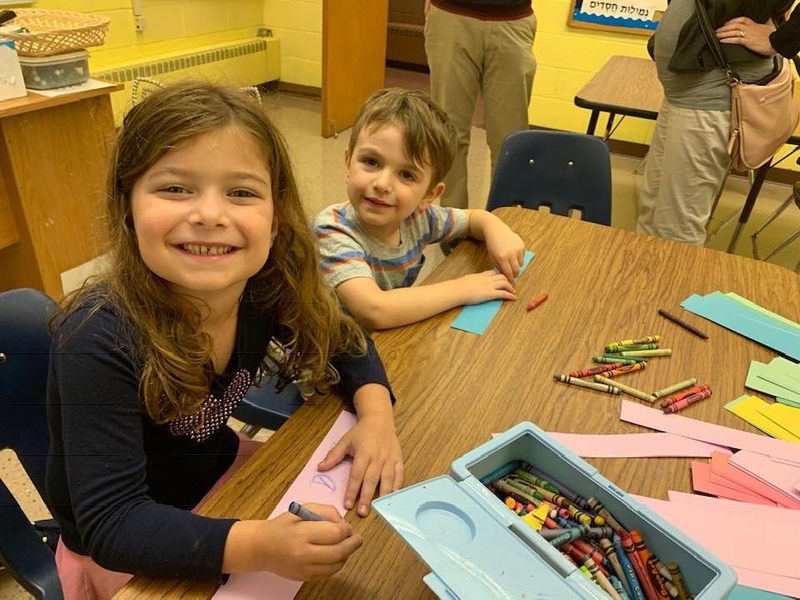 Family Education provides engaging, enriching experiences that enable parents to strengthen the Jewish identity of their families while becoming Jewish teachers and role models for their own children. 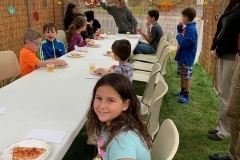 Temple Sha'arey Shalom makes Israel real for our students by hosting a "Rishon", an 18 year-old emissary from Israel who interacts with all the classes. 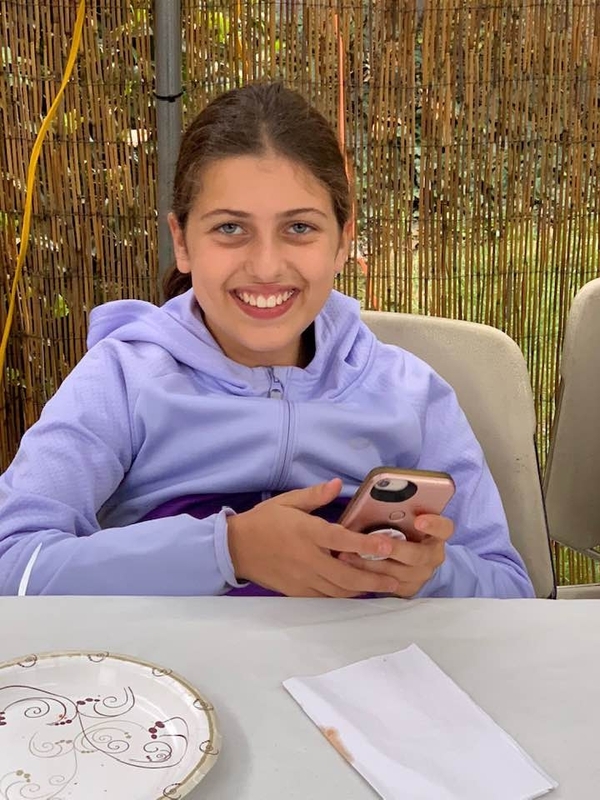 Last year our Rishon, Sapir Malik, chose the opportunity of her affiliation with an American liberal synagogue to celebrate her Bat Mitzvah here at Sha'arey Shalom. 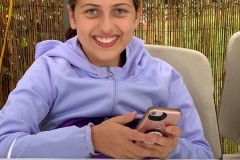 Our school participates in the "YACHDAV-virtual mifgash" curriculum which pairs our fifth grade class with a fifth grade in Israel for parallel activities and sharing by mail, email, phone and video conferencing. We would be delighted to welcome your child to Sha'arey Shalom Religious School. Open to the Community - for K-2 Children and Their Families. 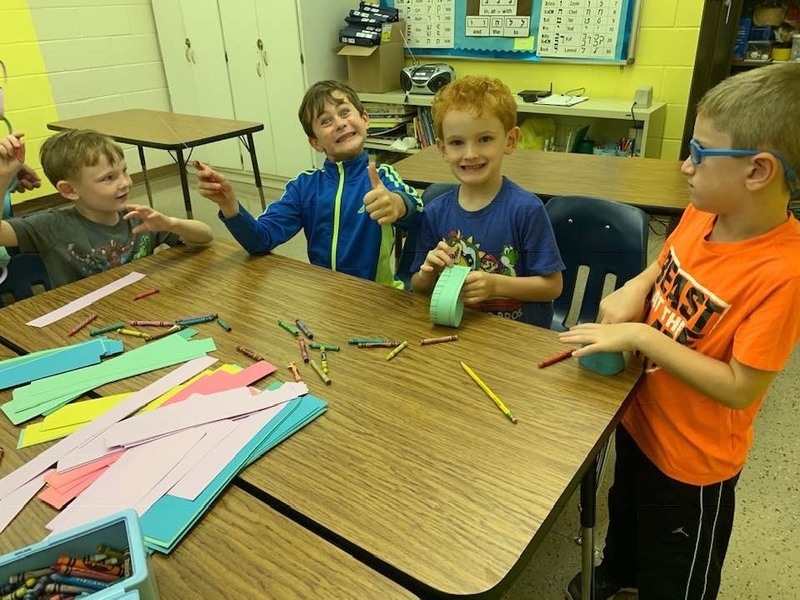 A creative, engaging, active, fun way to learn about the Jewish Holidays. Flexible Scheduling - Sign Up for All 8 Sessions or "Drop In" on the Ones You Choose. 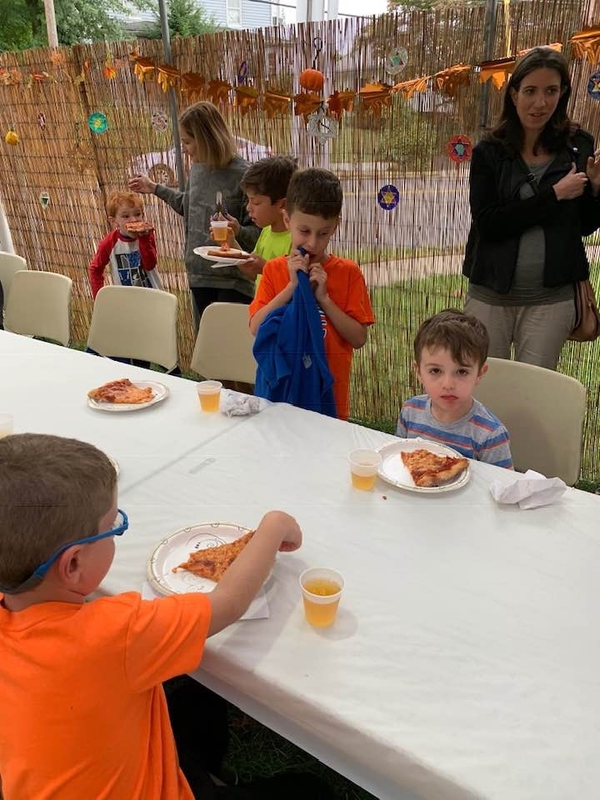 Holiday Haverim gives young families the opportunity to live by the Jewish calendar, to experience a warm, enriching connection to Judaism and an engaging learning environment for their children to make new "friends" (haverim). Classroom activities are inclusive and have a teacher in the room, who is certified in teaching special needs. 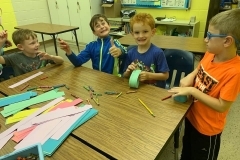 Open to the Community - for K-2 Children. A weekly one-hour Hebrew Immersion Experience. 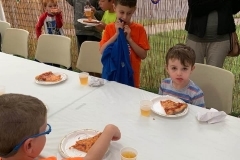 Through a multi-sensory approach using arts and crafts and music and movement, children will experience the beauty of modern spoken Hebrew language and Israeli culture. At an age when children's brains are sponges, early exposure to modern spoken Hebrew will instill a love of the Hebrew hanguage and prepare them to be citizens of the world. Grades 3-7 meet on Tuesday and Thursday afternoons from 3:30-5:30pm for Judaic studies and Hebrew. During community time, students experience "Hebrew Through Movement", a fun introduction to conversational Hebrew. The Hebrew curriculum is designed to provide students with a solid foundation in reading and understanding Hebrew prayers and incorporates the latest innovations in online learning. 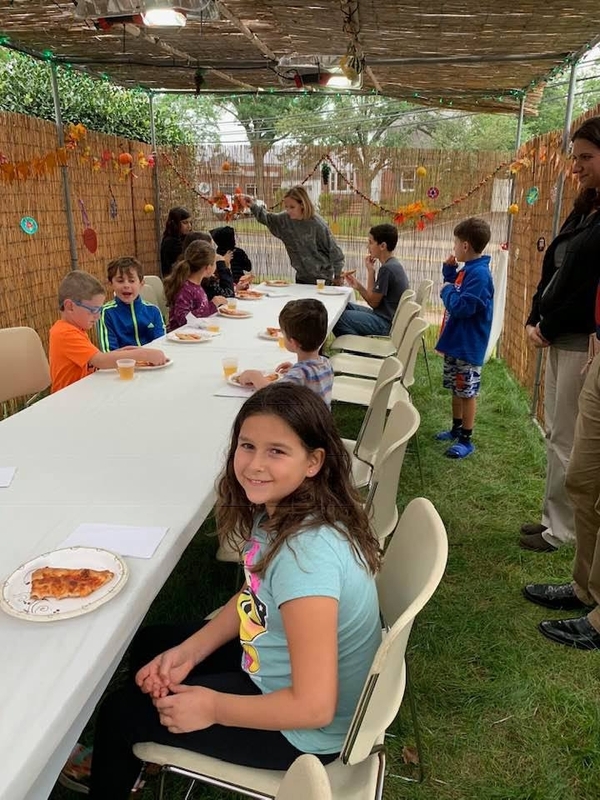 In addition to regular classroom activities, the students also participate in regular worship assemblies and music sessions, as well as special programs and projects throughout the year. 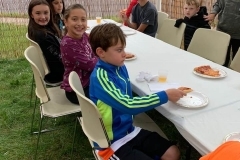 Each grade incorporates Tzedakah, mitzvot and holiday study into the class curriculum. Grades 8-10 meet on Tuesday evenings from 5:45-7:45pm, which includes pizza dinner and some social time. Students can elect courses ranging from topics of current issues to theology, holocaust studies, contemporary Israeli issues for teens, comparative religion, or Jewish cooking, to name a few. 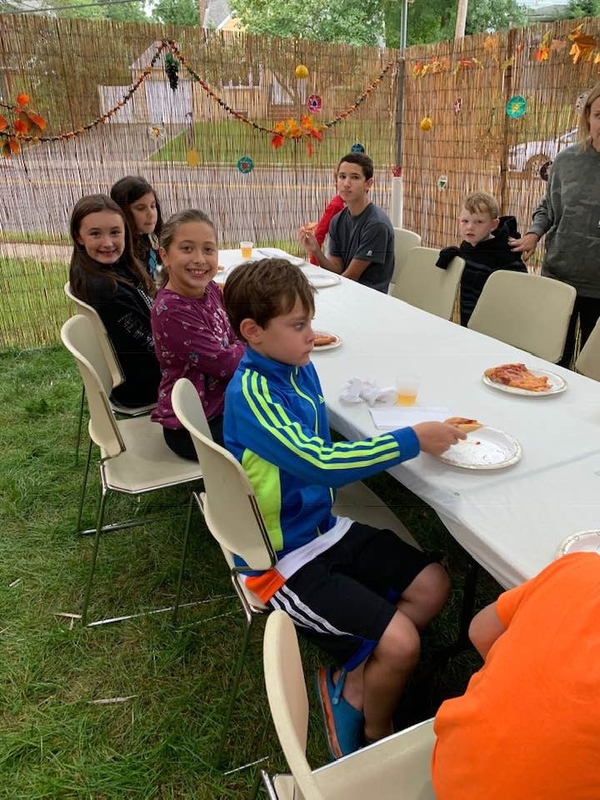 Through learning, questioning and comparing and contrasting ancient and modern ideas and values, students identify and hopefully increase the influence of Judaism in their daily lives. Projects and trips are planned to enhance the curriculum. 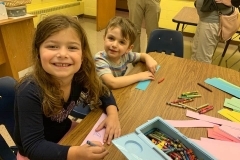 At Sha'arey Shalom we believe that no age should be exempt from Jewish learning experiences. 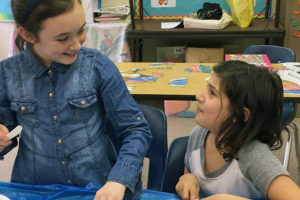 We want to encourage our post-Confirmation students to maintain their love of Judaism through study, mitzvot, trips to Israel, and connections to the synagogue. 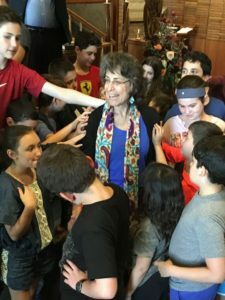 The Rabbi meets monthly with 11th and 12th graders for discussions on "Jews in the News" which is often held over lunch at a local restaurant.